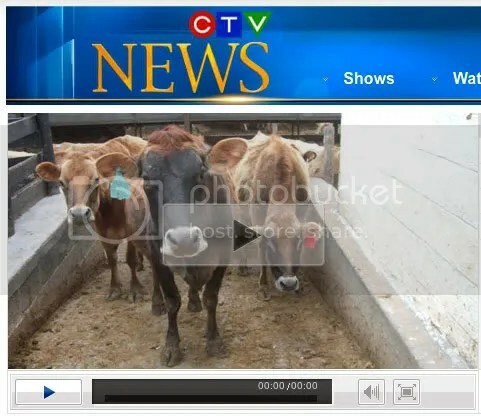 Serious mainstream media attention to the real raw milk news. Go to CTV site to watch video. “Diagnosed with tuberculosis of the bowel in 1920, Winifred Dye Britton was prescribed a strict diet of raw milk and eggs and plenty of fresh air by her Oregon doctor. It worked. 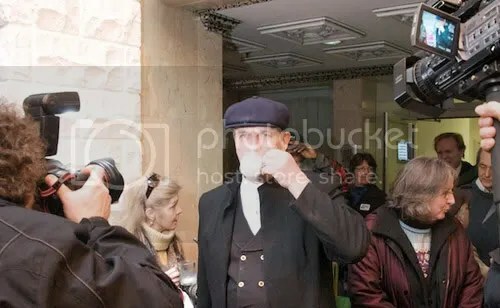 Michael Schmidt toasts victory with a glass of raw milk outside the Newmarket court Thursday. “I hate the taste of milk. Every time my parents made me drink it as a kid, I got a stomach ache. They didn’t believe me, thinking I was up to childhood hysterics.